Get your free personalised quote from Connections Entertainment. 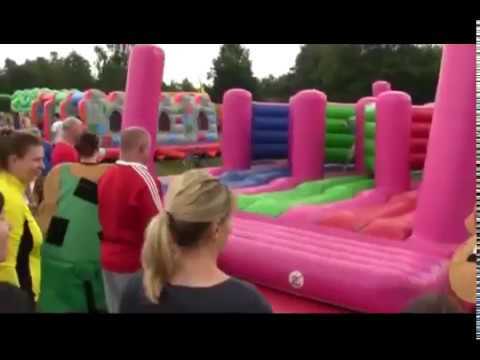 Submit your enquiry to 9 Inflatable Games suppliers. 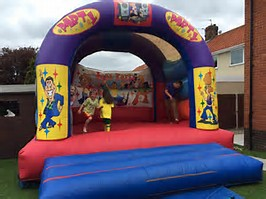 Browse Inflatable Games, watch video demos, read a short description and compare prices or click through for more details before placing your booking online to hire your chosen Inflatable Games. 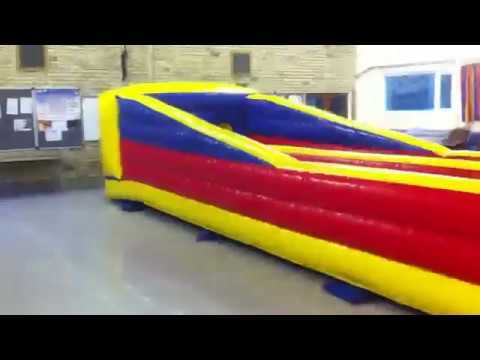 Children's and adult Bouncy Castles for hire at competitve local prices. 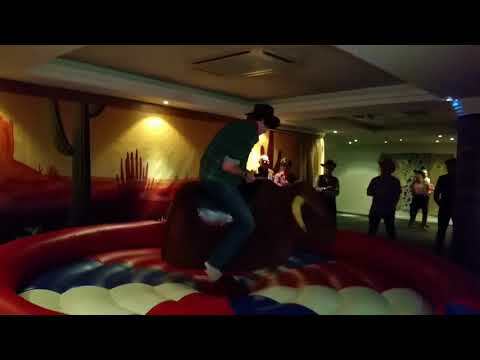 Adult's & Children's Bungee Run Hire: Put your strength and stamina to the test in an adrenaline fuelled duel! 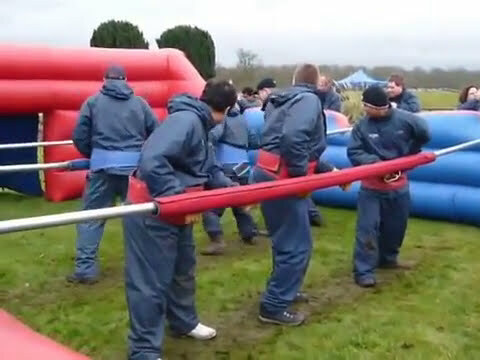 Play table top football on a massive scale. Having a fight but the fun and safe way.